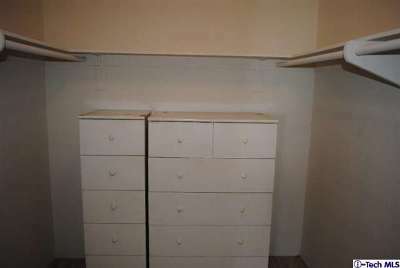 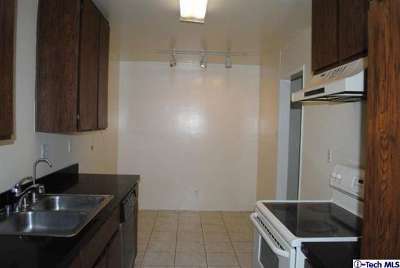 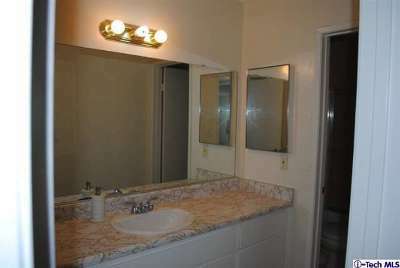 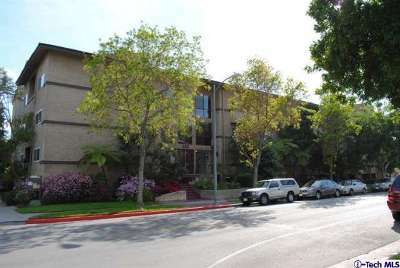 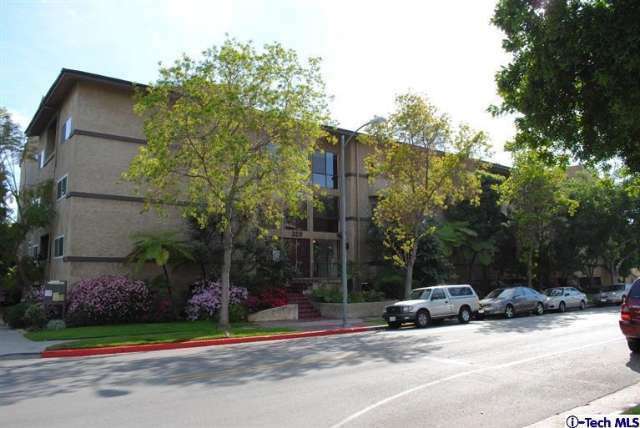 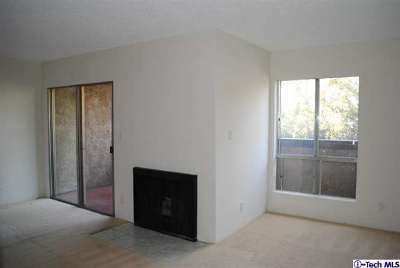 Spacious one bedroom one bath condo located in prime Rossmoyne location! 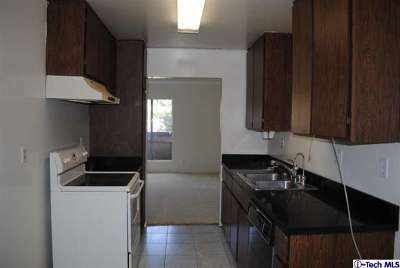 Open living room dining area, breakfast area in roomy kitchen with stove and dishwasher. 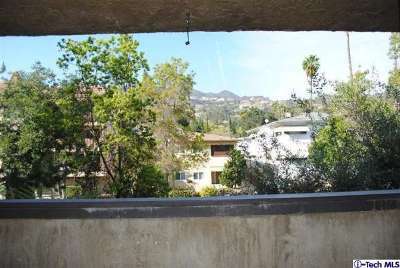 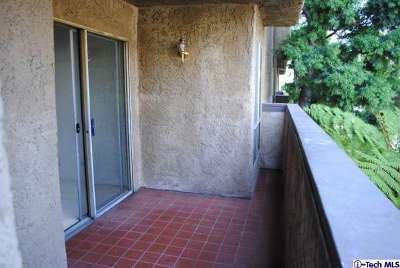 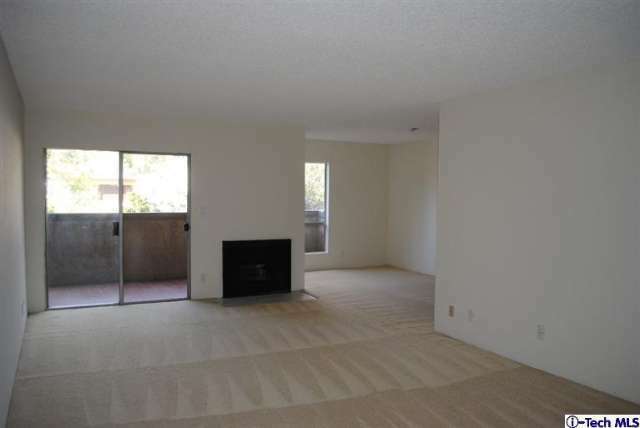 Features: fireplace, front facing balcony with Mountain view, walk in closet, one common wall, and one car parking. 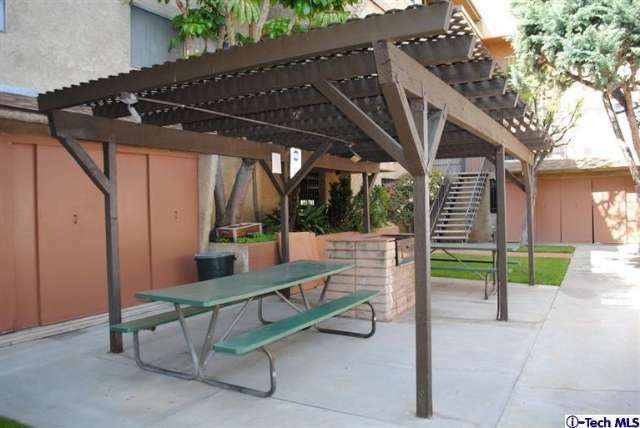 Well maintained security building offers: pool, spa, sauna, BBQ area, exercise room, and laundry.